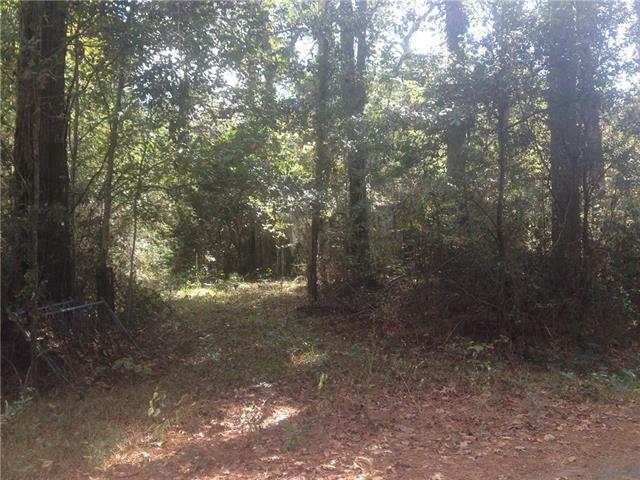 5.5 beautifully treed acres in small town of BIG BRANCH, 1 mile past Mandeville. All Mandeville Blue Ribbon Schools, half block from Tammany Bike Trace. Bordered by Font State Park Wildlife Reserve on the south side, and Desert Bayou is the 485ft meandering Property Line in the back of property. Never flooded since 1962. 200+ yr old oaks, pines, and magnolias galore. A Pond is toward the back on south side. Old cinder block house on the property but owners assess no value. Listing provided courtesy of Helen N Butzman of Watermark Realty, Llc.